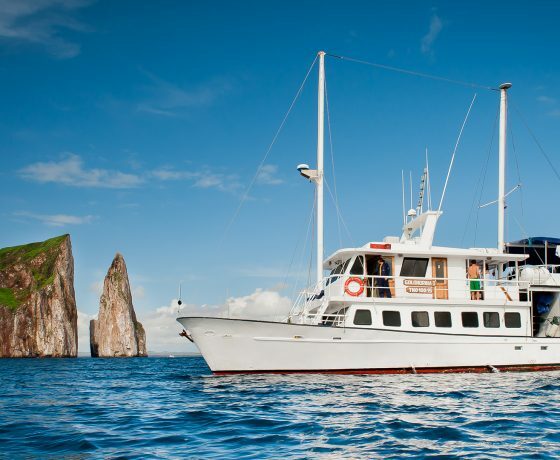 Superior Galapagos Cruises allows you to choose from several economical options. 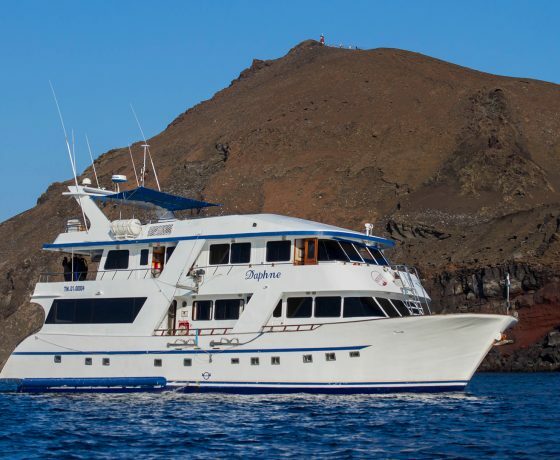 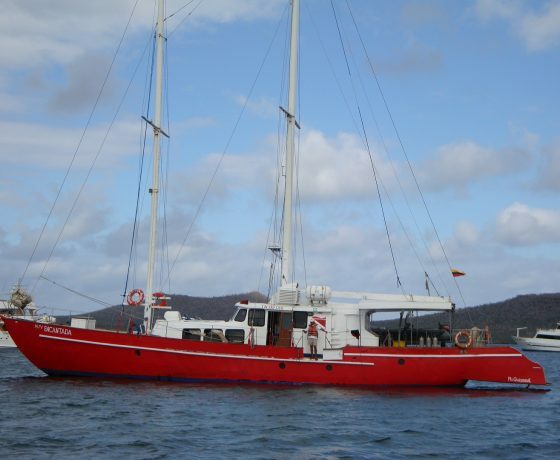 Enjoy and experience the Galapagos Islands on board of a mid-range motor-yachts, catamarans and sailboats. 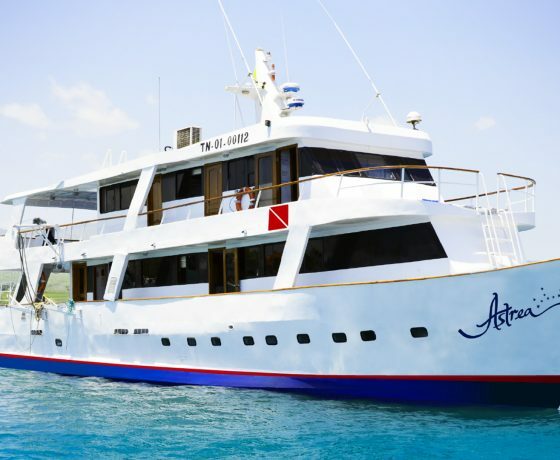 The cruises offer quality amenities and services, but at relatively lower prices compared to luxury cruises. 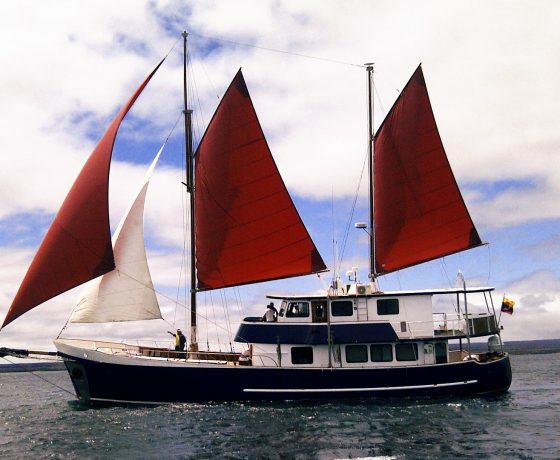 It’s the perfect cruise for those that don’t require many luxury facilities.